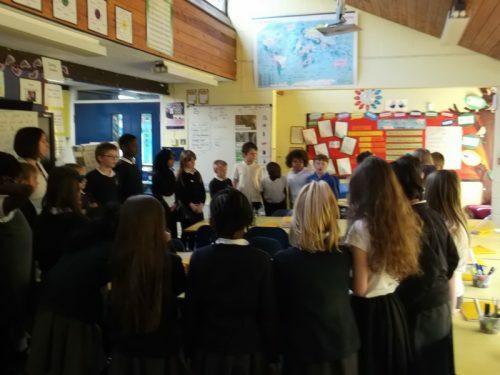 In History today with Mrs Parry, Robins created a time line to understand when the Roman Period took place. 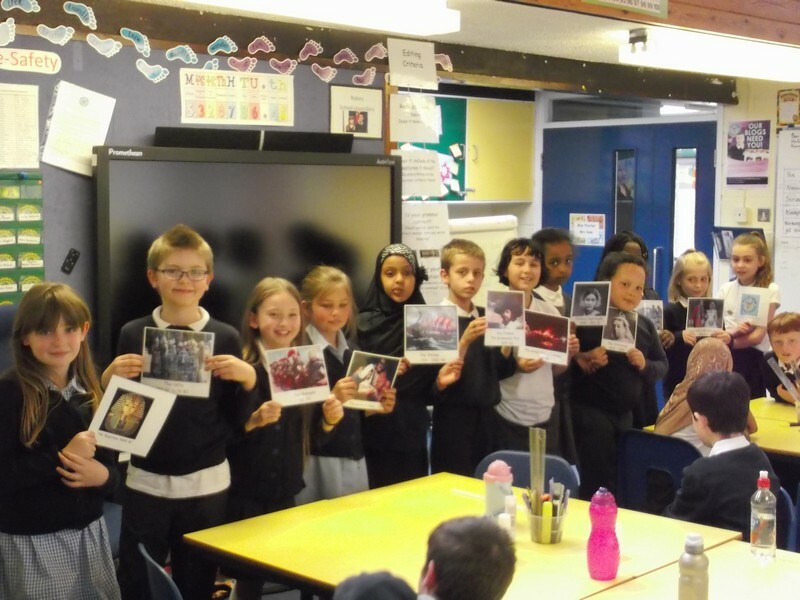 As Queen Elizabeth II turns 90 today, Year 4 looked at a range of photos covering her whole life and then considered what they would like to ask if they ever met her. 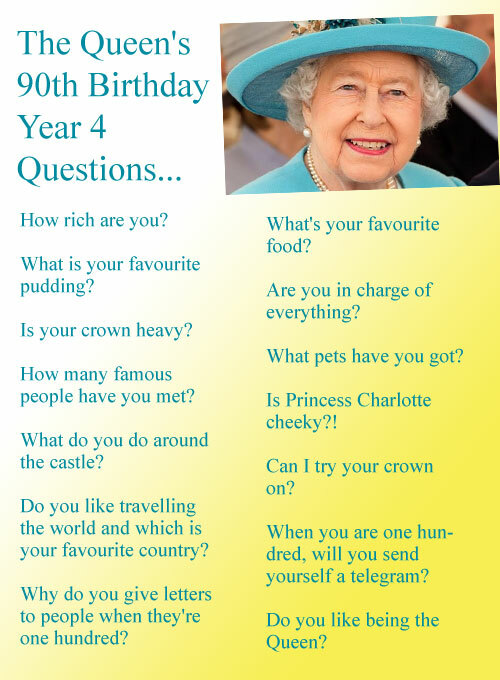 Imagine the Queen walked into the classroom now… what questions would you like to ask her? 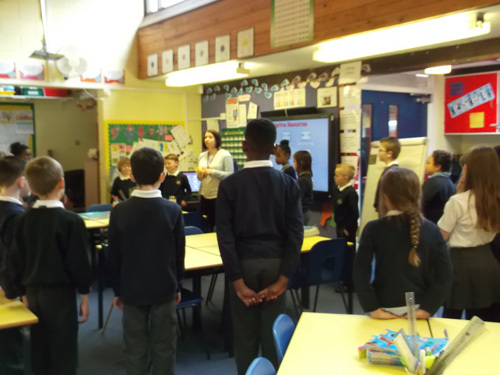 During RE circle time, Miss McClelland asked examples of rules they have to follow in school or at home. 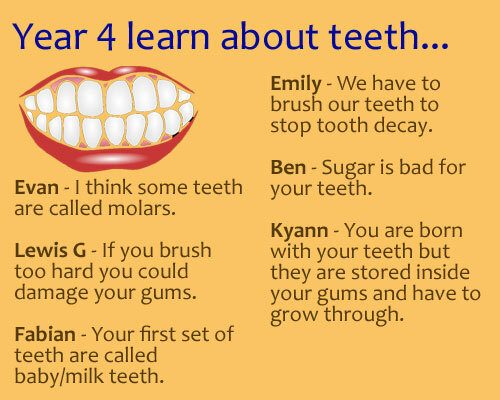 This week, Robins started their new science topic about teeth. 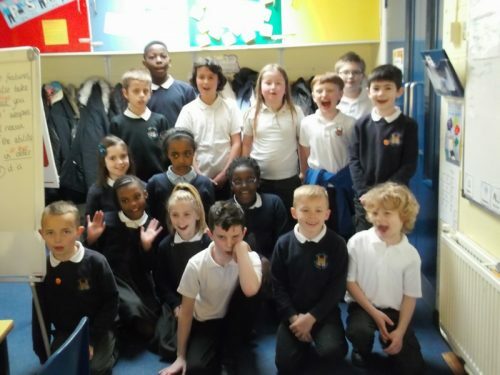 They got the chance to handle and examine a very large set of model teeth, teeth casts, braces and real false teeth, which created a buzz in the classroom! 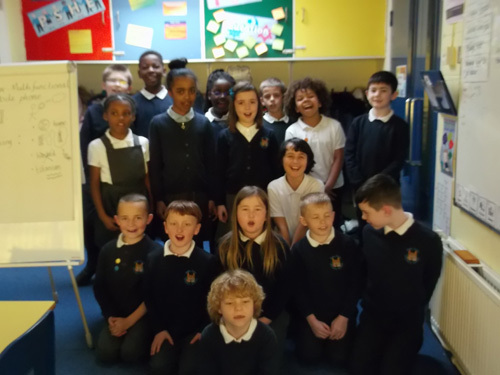 Through class discussion, they created a mind map of known facts about about teeth and afterwards, complied some questions about what they would like to learn and find out about teeth. 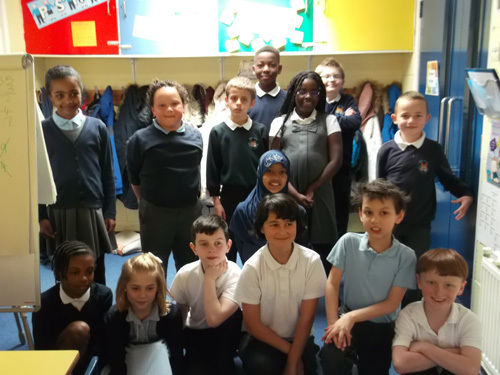 Well done, these Robins all moved up in their number clubs this week. 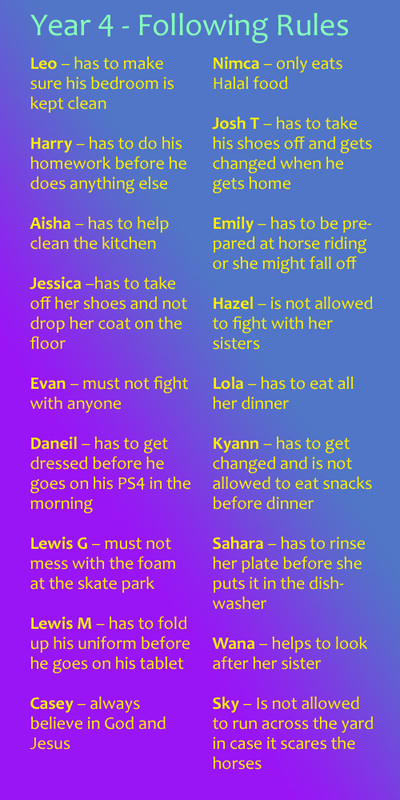 We’ve had our first check in of the Summer term revealed, they were all tired as they had to get up early for school. 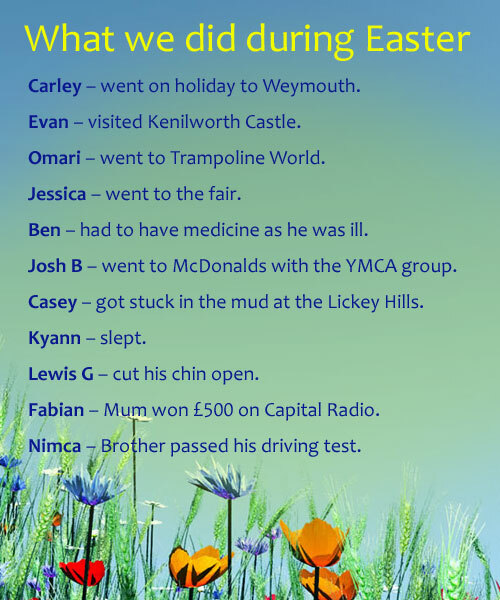 Miss McClelland asked them what they had done in the Easter holidays. 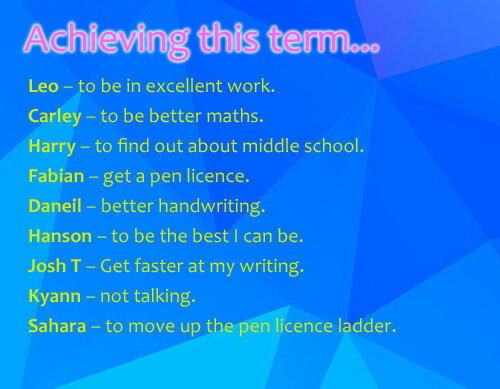 Robins were then asked what they would like to achieve this term.